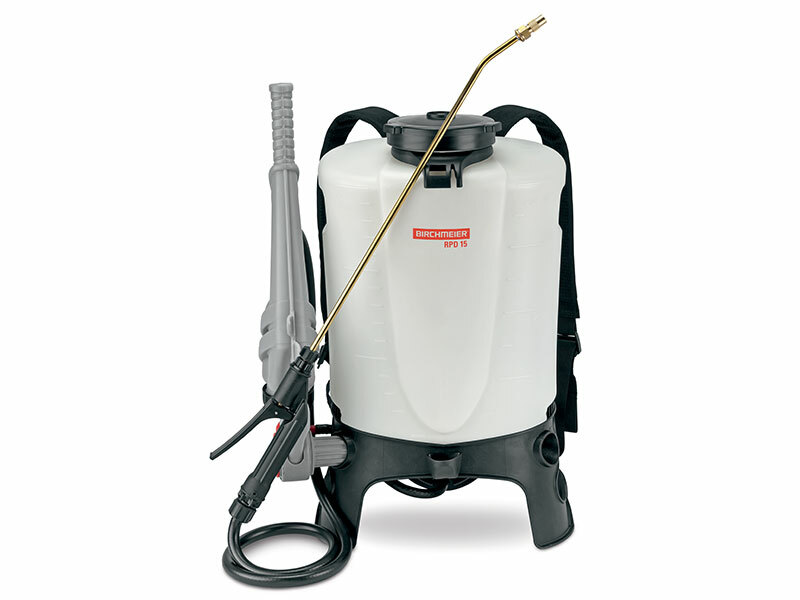 The backpack sprayer has a new designed external pump which is integrated directly into the RPD’s 15 pump lever. The results is an easy to use and quick to clean sprayer. The new hose positioning is also a lot handier. Also includes non-drip piston pump. Can be used with the XL8 extension.